There’s been an incredible amount of hub-bub lately about ventriloquists and the engaging characters they use in their acts. While it may seem to the average person like ventriloquism has suddenly sprung up and become popular again for the first time since horror movies and the 50’s, they’ve actually been providing belly laughs the whole time. 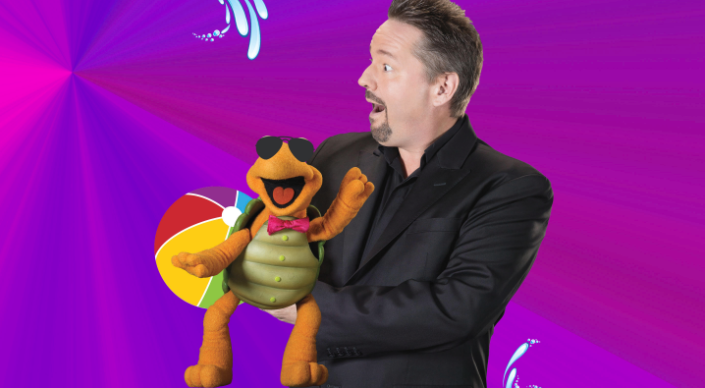 Terry Fator is one such ventriloquist who’s turning some of the ideas about performances in Vegas on their head. While the term “What happens in Vegas, stays in Vegas” is well known regarding shenanigans that people get up to when they’re on vacation, Vegas is usually one place that most actors and performers are trying to break out of. 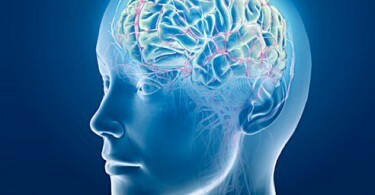 Make no mistake, it’s an incredible gig if you can get it, but it’s a bit of a stepping stone on the way to true success, kind of the Apollo of Nevada, if you will. 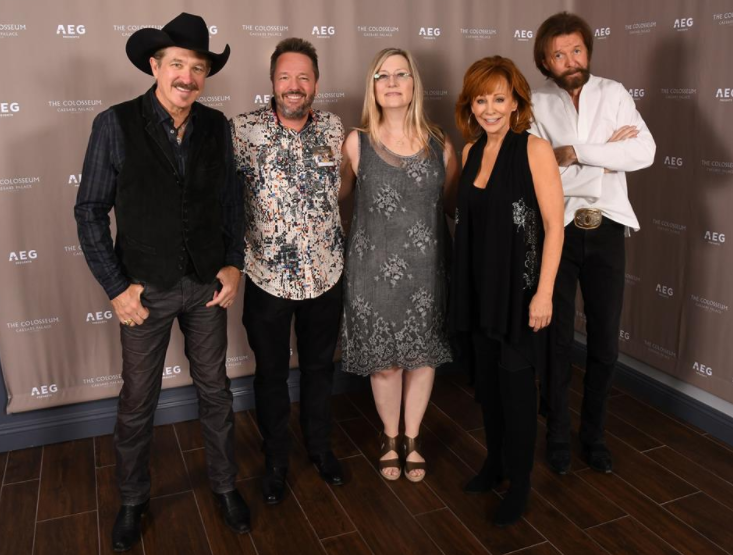 Terry Fator, on the other hand, intends to stay there and continue building on the incredible success he’s already experienced these past 8 years. 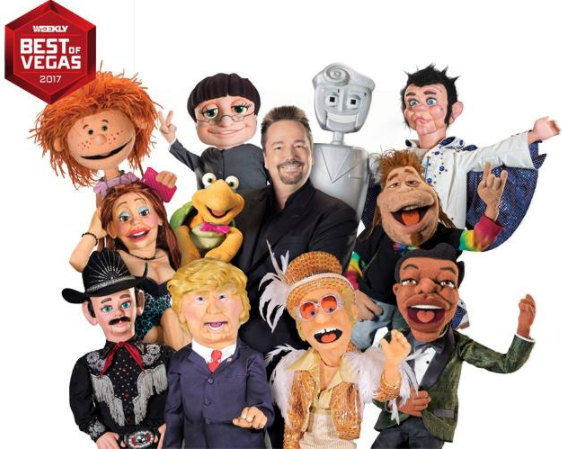 Terry Fator performs at the Mirage, using a total of 15 different puppets in his act, and got his start there after a resounding success on America’s Got Talent during its second season. The next 8 years have simply been astounding for him. But let’s head back to his roots, where did this incredible ventriloquist come from before his AGT appearance? 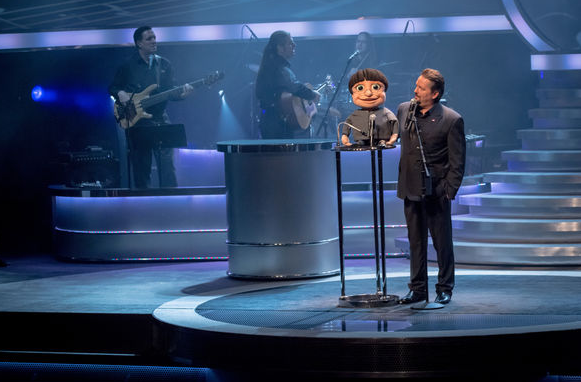 Terry Fator was born in Dallas in 1965, and perhaps that was part of the key to his success, you see, he shares the birth city of Jeff Dunham, legend of the puppet act. Then again, he also seems to come from a family of talent, given that his second cousin Chris Sligh was a finalist in American Idol. 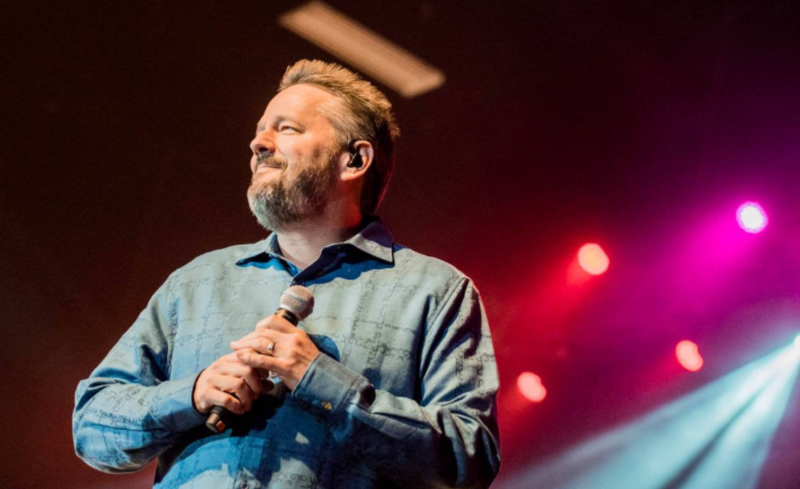 Terry Fator first discovered a passion for ventriloquism at a young age, getting distracted from an assignment covering Valentine’s Day by discovering a book on Ventriloquism, Ventriloquism for Fun and Profit. Some weeks later he purchased a Willie Talk dummy from Sears, and almost immediately turned that into profit by winning a prize at a local church picnic. That $25 marked the first money he’d earned in a career that would soon make him world famous and wealthy beyond his imagination. He continued to entertain people by imitating singers and actors in his performance. At the age of 18 his mother bought him his first puppet, a gift that had taken her 3 years to scrape together the funds for. Fator wasn’t always a ventriloquist, however, he also had pursued a musical career, unsurprising to those who know his penchant for working musical acts into his ventriloquism performance. His musical performance was skilled enough that he almost got signed onto a Major Label, but the center-point of their performance was doing impersonations while singing. Unfortunately the label wanted them to abandon this and Fator hated it so much they just told the label no. These experiences formed the foundation of what he’s now known for, mixing music, ventriloquism, and comedy into a flawless blend that leaves the audience dying with laughter. That, and the endless support of his family, who encouraged him to continue even after he performed a show for 1 person in a 1000 seat theater. America’s Got Talent wasn’t supposed to be what made him, he was just hoping to get some publicity to get people to his shows. Well, we have to say that definitely was an unmitigated success Terry! Keep on producing amazing shows with great personalities, and we’ll be sure to keep slipping into Vegas now and then to catch you on stage at the Mirage!